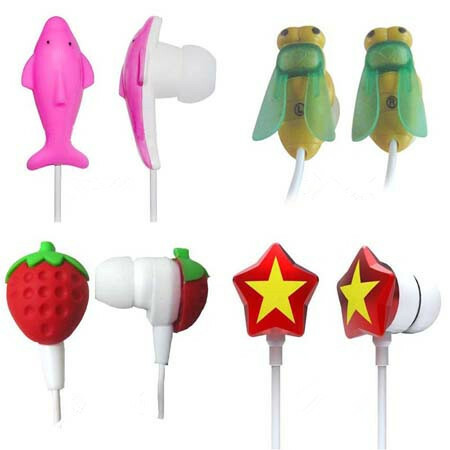 Unique shape funny earphones, cool gadgets, with lovely cartoon designs, customizable. 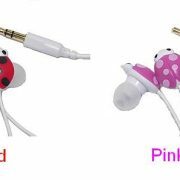 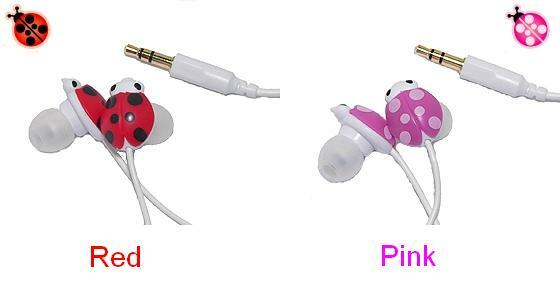 We have many cartoon earphones, with cool design and good quality. 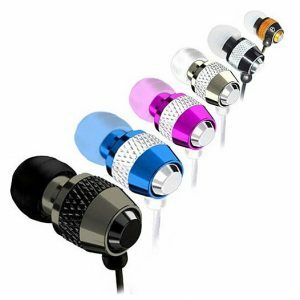 Be funny, be happy, just enjoy your music with our nice earphones. 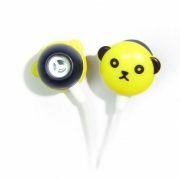 Unique shape cartoon earphones, custom design, with excellent quality and cool designs. 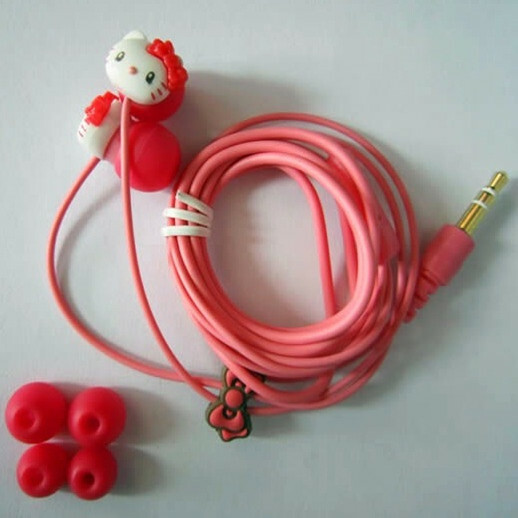 Package: poly bag, blister packing, gift box, etc. 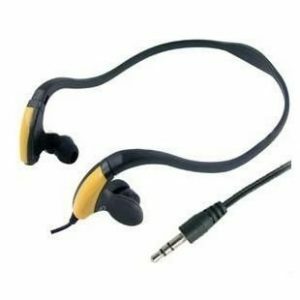 Compatible: audio players, radios, portable DVD, laptops, etc. 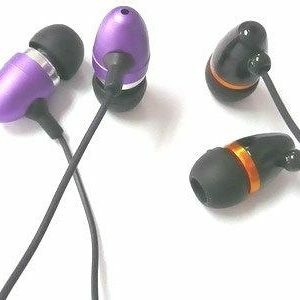 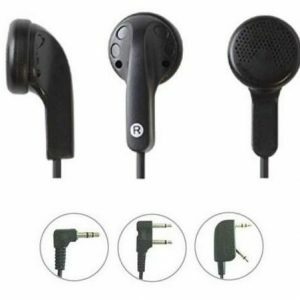 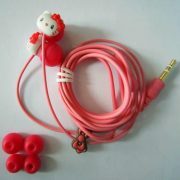 Remarks: Many different funny earphones (cartoon earphones) are available. 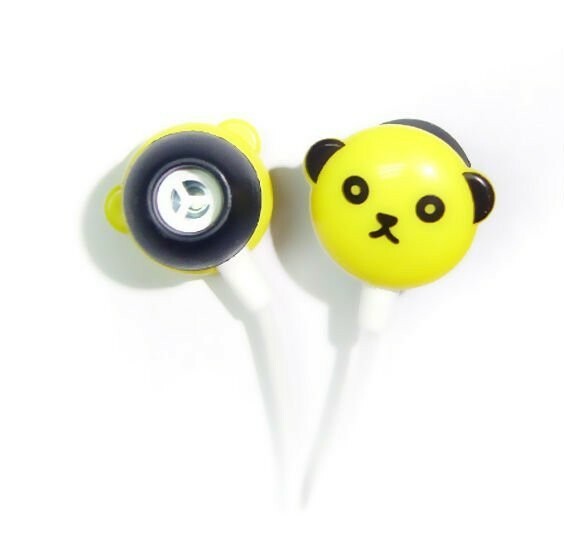 We have many cartoon earphones, with cool design. 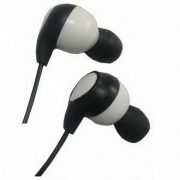 Be funny, be happy, just enjoy your music with our nice earphones. Unique shape funny earphones, cool gadgets, with lovely cartoon designs. 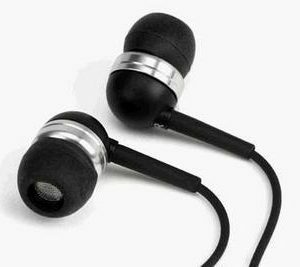 Peculiar earphones, special and fancy design. 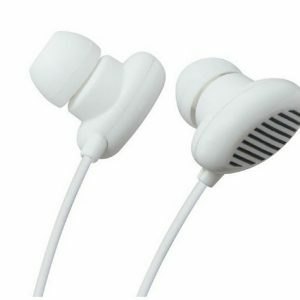 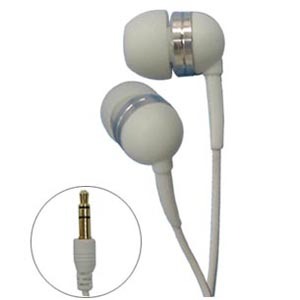 In ear type, good quality and comfortable to wear, customizable. 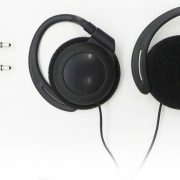 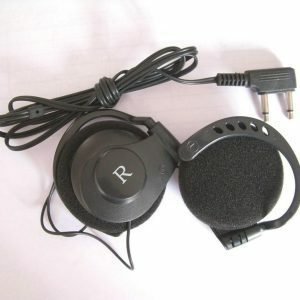 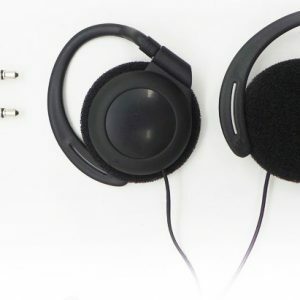 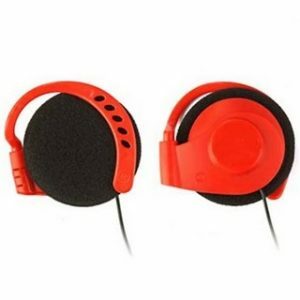 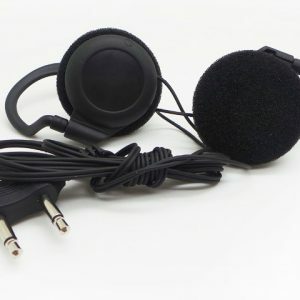 Disposable airline headphone, clip-on headset, comfortable to wear, low price, custom design available.